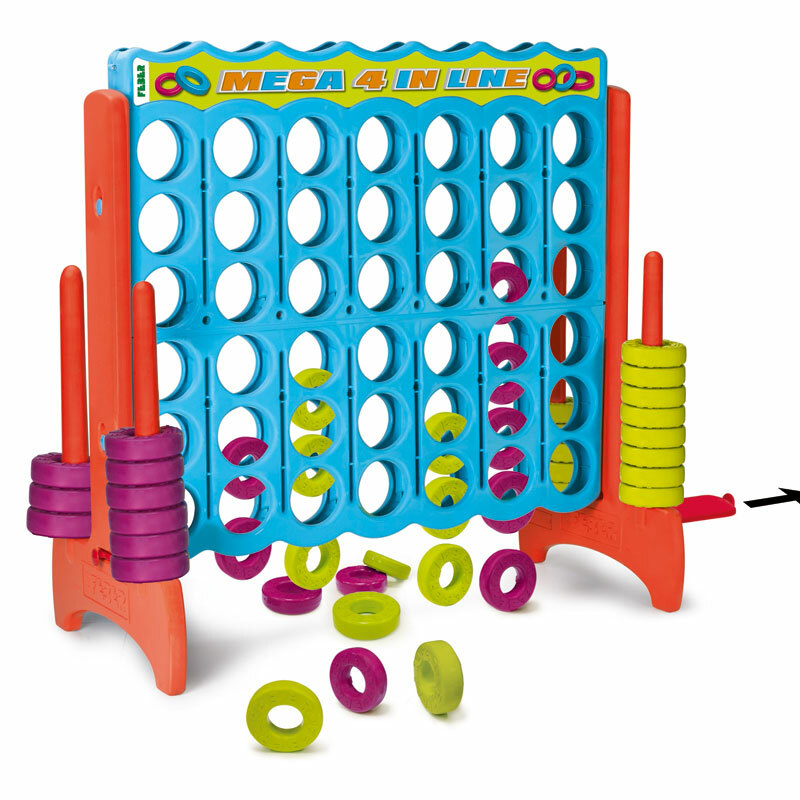 The Mega 4 In Line is the classic game of strategy and intelligence for two or more players. Ideal for the whole family. Easy to take apart, takes up little space. 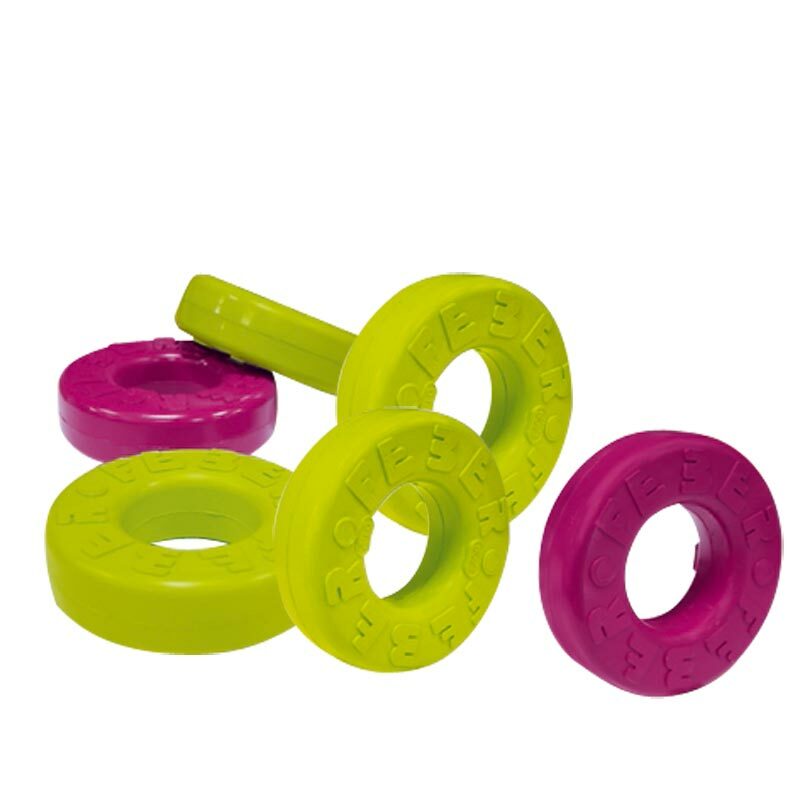 Bright colours, resistant to sunlight and temperature changes. Product dimensions: 122cm (L) x 57cm (W) x 117cm (H). Fab garden game enjoyed by all ages from our 4 year old to my 86 year old father in law. Can be dismantled to be stored. The quality is great, feels strong and sturdy. I have seen cheaper type games but you get what you pay for. I would recommend. Having played with one of these on holiday, my grandchildren were very excited to get one of their very own. Great fun! Excellent product, excellent quality, excellent service. Bought for my 6 year old son who has behaviour/learning difficult. This is the first and only toy/activity he will go to and play with alone (heaven). Great for all ages, my 7y and 14y old boys also have lots of fun playing with it. Great when friends come round with children. My only regret is not purchasing one years ago. product will last years. Absolutely brilliant. Even more fun than expected. Kids loved it, adults can also play. Covers every age group. Also looks sturdy and long lasting, hard wearing and washable too. Highly recommended. Good value for money.